Lenape District Television is the educational access channel of the Lenape Regional High School District. 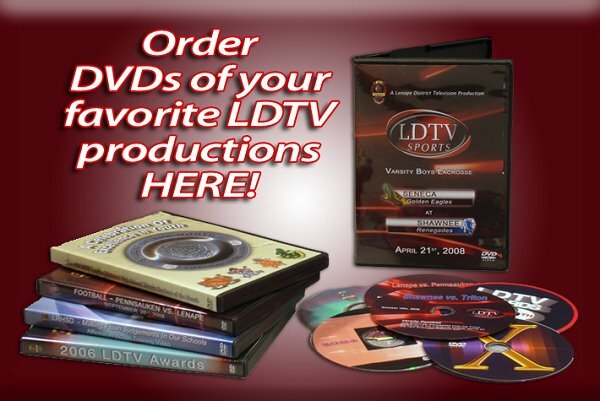 LDTV broadcasts 24 hours a day and has potential viewership in communities across Burlington, Camden, and Gloucester counties in New Jersey. The station aims to produce and air programming that is creative, informative, and instructional. The programming provides the community with information and insight regarding the district's four high schools (Lenape, Shawnee, Cherokee and Seneca) as well as its sending elementary and middle schools.